Who put the overall’s in Mrs. Murphy’s Chowder? I don’t know but when I hear that song I look around for my generously poured green beer and a hunk of Irish Soda Bread. 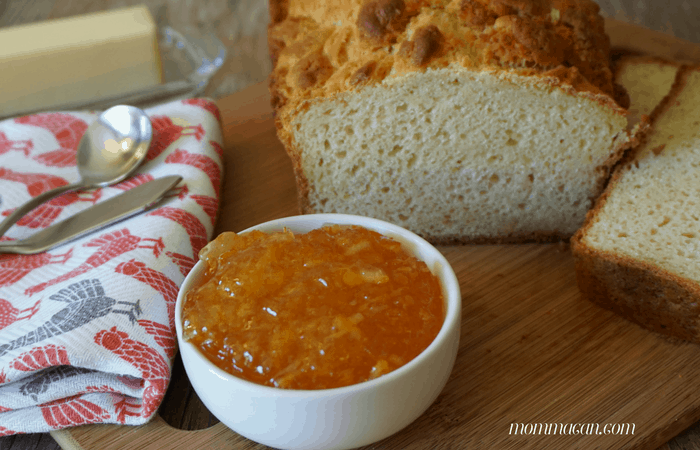 I am hanging out with some awesome bloggers today and sharing our favorite St. Patty’s Day recipes and more. We are going to Celebrate Saint Patrick’s Day right here on the blog! 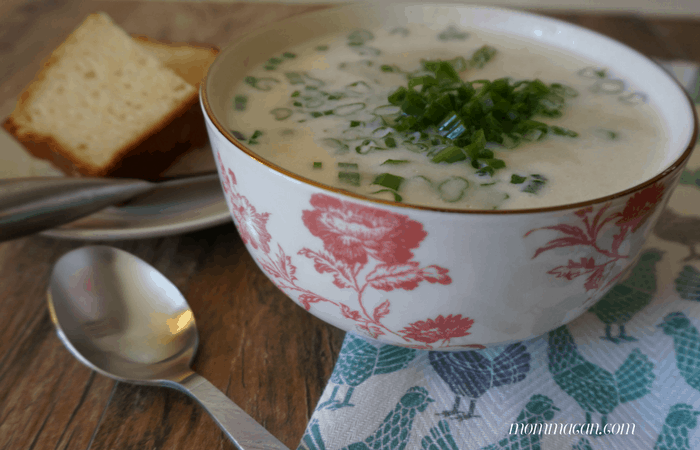 This week I cooked up a double batch of Creamy Irish Potato Soup and also a yummy batch of Irish Soda Bread. Both are family favorites and so yummy you can’t help but go back for seconds. 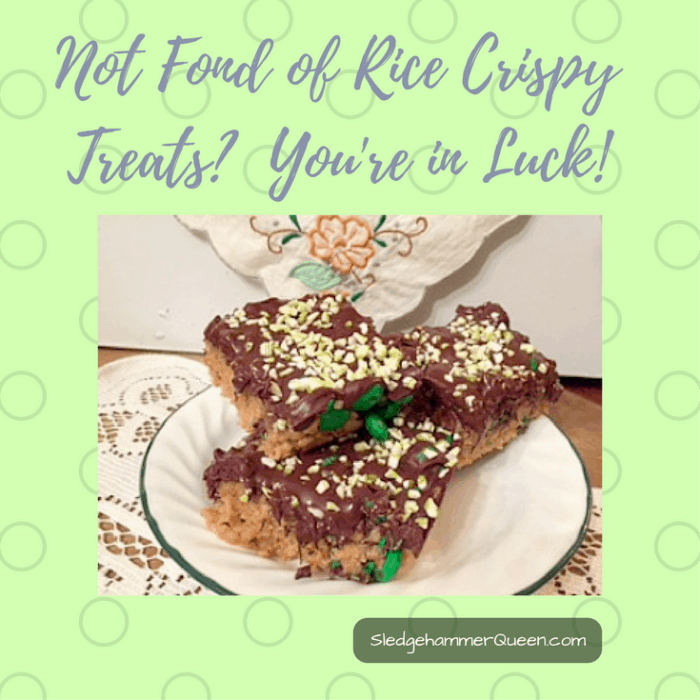 NOT FOND OF RICE KRISPY TREATS? YOU’RE IN ???? LUCK ????!! Melony has an amazing recipe for Chocolate Scotcheroos. 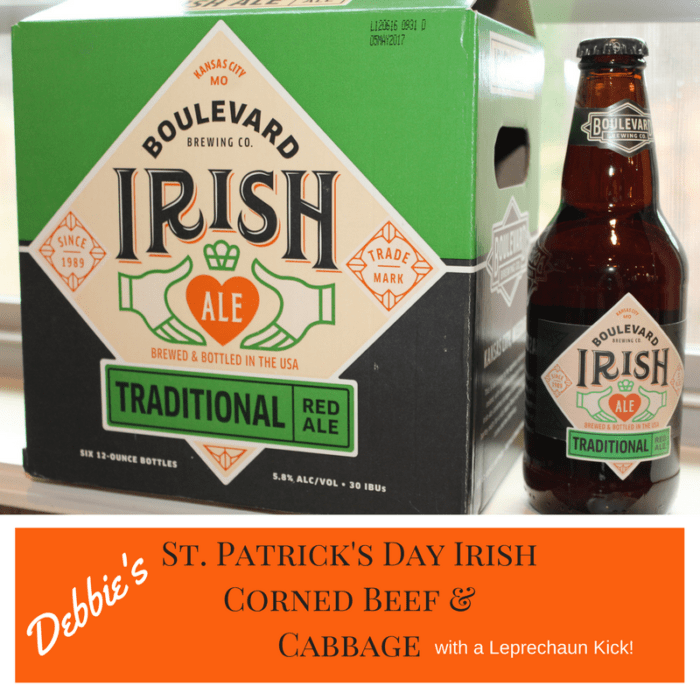 And Debbie over at Chatham HIill on the Lake has Corned Beef and Cabbage. 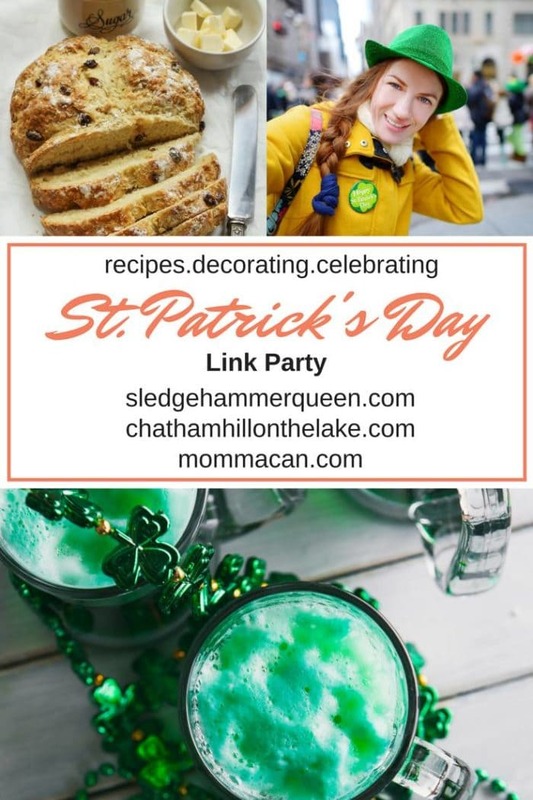 Thanks for hosting this fun St. Patrick’s Day link up. Share a trivia, games, and a craft project. Thanks for dropping by Erlene! 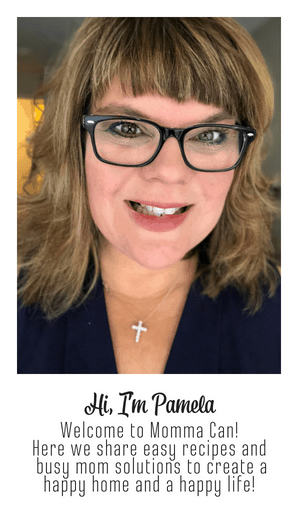 Great party Pam!! I am going to go check out these link ups!